A single cigarette contains many chemicals that can lead to cancer. Nicotine is one of them. Nicotine can be very addictive and it has extreme harmful effects of tobacco dependency. 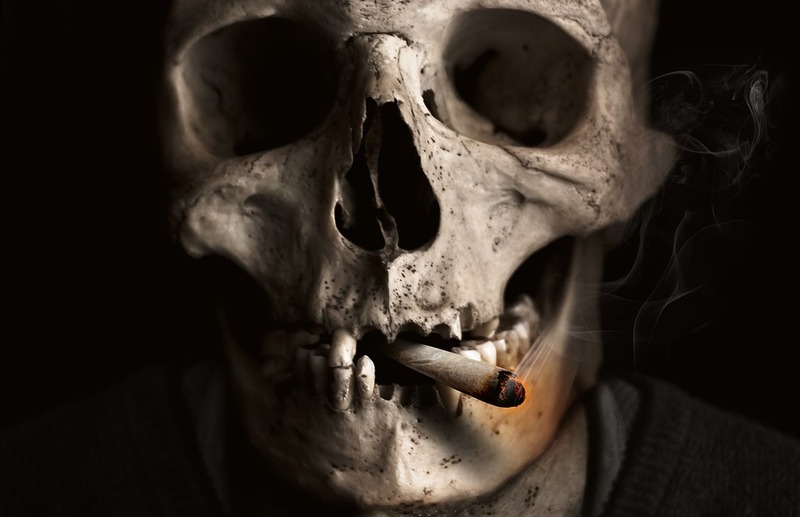 Quitting smoking now can help you live longer. There are many natural ways for you to quit smoking. As you try to quit smoking, you will likely start to feel nauseous. This is one of the most common symptoms people experience when they try to quit. To combat that nausea, you can take ginger, either in tablets, capsules or as a tea. It will calm your stomach and help you overcome the nausea. And it might keep you from being tempted to go back to the cigarettes for relief. As you fight the toxins in your body, you may feel like you need some help. Multivitamins, especially those containing Vitamins A, C, and E are excellent for repairing your body and giving it the essential nutrients it needs to expel toxins. What you are looking for as you combat your addiction is something that can ease the withdrawal symptoms and make you better able to handle your cravings. Vitamins re energize your system and give you the strength to fight back.